Good news! 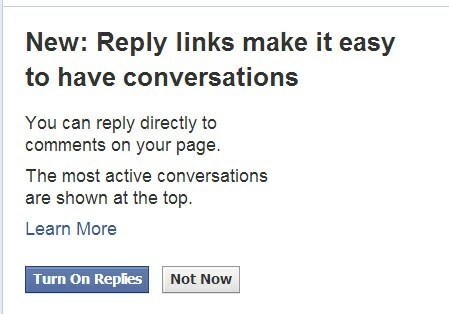 You can now directly reply to comments on Facebook once you enable the function. This message above did not appear on all of my Pages, so they may be rolling it out slowly. There were ways to “reply” to comments before, but this is a direct way to alert those that comment that you have responded. Currently, you can reply by tagging the person using the @symbol+their name, and they should receive an alert. Depending on their privacy settings, you may not be able to do that however. The new reply links will not be added to past comments. As a Facebook Page admin, your replies will be indented like you would see in blog comments, making it easier to have a conversation. What does this mean for Facebook page engagement? 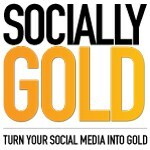 Now you’ll be able to further the conversation with your fans as they comment on your posts. How do you get more comments? As simple as it sounds, all you have to do is ask more questions. The more you respond, the more comments and repeat comments you’ll get. 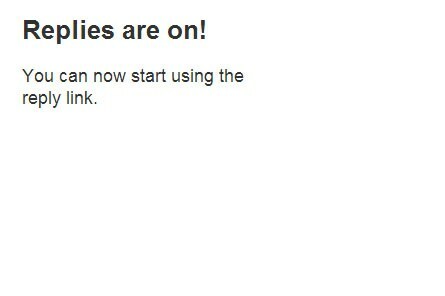 Are you excited to use this new functionality? Let us know in the comments!